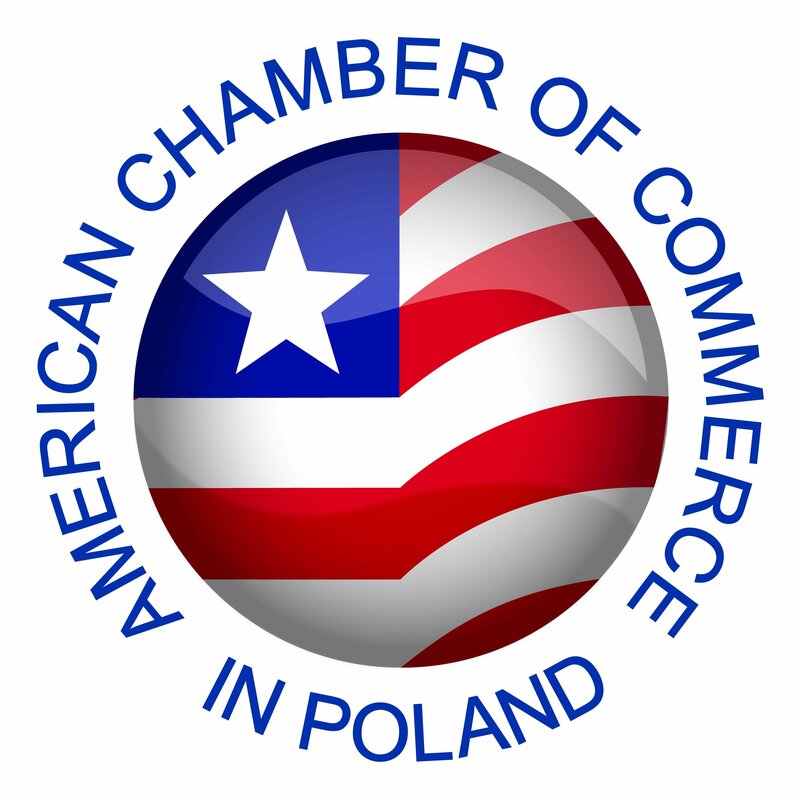 AmCham's 13 Committees are the most important component of the organization, providing a forum for business leaders with similar interests to network, share best practices, and discuss relevant topics and issues; this allows for active participation and input in matters that are most important to members. Each committee is led by volunteer co-chairs that are experts in the field, and strive to identify key issues affecting businesses in Poland, and presenting them during planned workshops, meetings, and presentations. Sectors represented by the committees include energy, defense, education, health, tax, innovation, as well as many others. Please click on any of the committees listed below to learn more about each one.